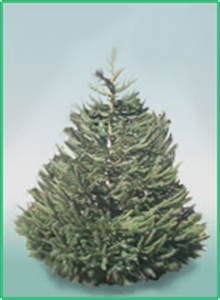 The Norway Spruce is the traditional christmas tree. More suitable for outdoor as the Norway Spruce needle retention is quite low. A real traditionalists christmas tree. Copyright © 2019 Northern Christmas Trees. All rights reserved.